Malou graduated with First Class Honours in both Bachelor of Arts in Design, Industrial and Product Design (IPD) and Diploma in Design Studies in The Hong Kong Polytechnic University, School of Design in 2010 and 2007 respectively. She has been working on different design projects with over 70 clients such as MINI Hong Kong, Standard Chartered, Cathay Pacific, Ralph Lauren, KEF, Oxfam... which enhance her design skills and mind in different fields. In 2011, Malou started to work with E3, an HR agency, for different employee branding projects. Being as a freelancer to the Creative Director of E3, she helped to grow E3 from two staff to ten staff in three years time by maintaining the quality of work to all clients. 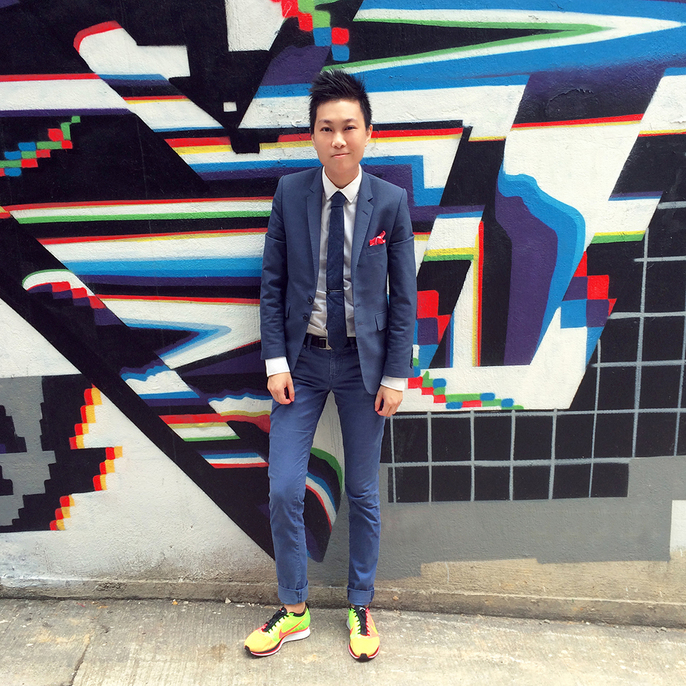 In 2014, she started JaM Creative Group with Joe Chow where they focus more on advertising and marketing strategies. 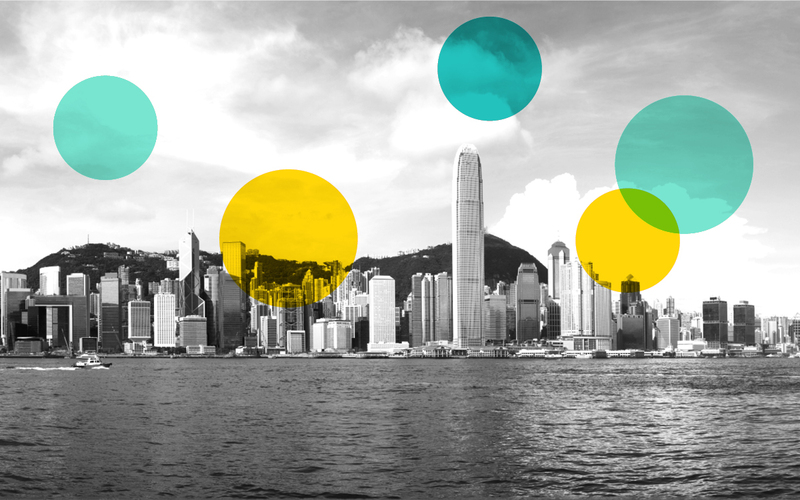 Join General Assembly for a free orientation to the Hong Kong design scene.